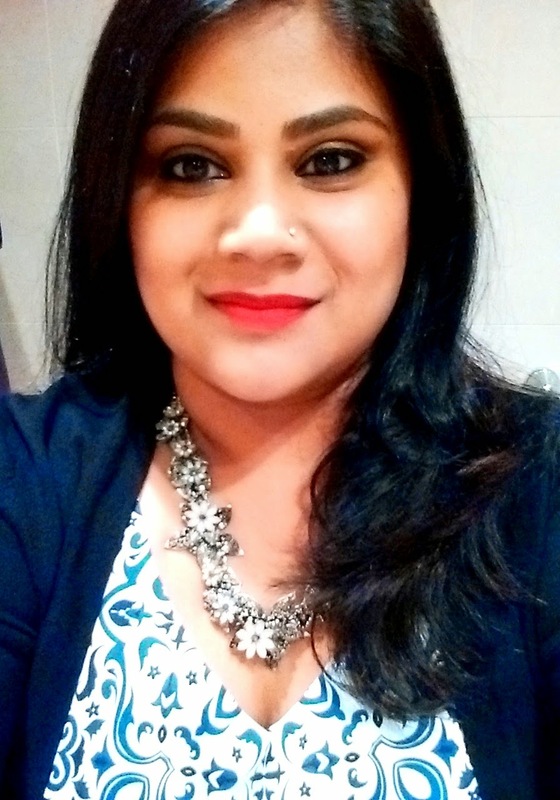 I am Saumya and welcome to my blog "The Vanity Bag Diaries"..
To give you a peek into my personal diary, I am from India, I shifted to Sydney with my husband in 2011 and am loving it here :). I am a Business Analyst by profession and have a background of working in the Banking/IT Consulting Industry. I love to eat, shop and cook .. and apart from the basic love of life that are necessary for mankind, I also love all the shiny blingy stuff :). I am a hopeless romantic and love to see rom-com movies and read chicklit books. Jewellery Hauls - Cos I love Jewellery. Check my Jewellery collection and storage here.